Paris is a city brimming with romance, culture and style. It draws millions of tourists every year to its Eiffel Tower, Crypte Archeologique and Musée D’Orsay. 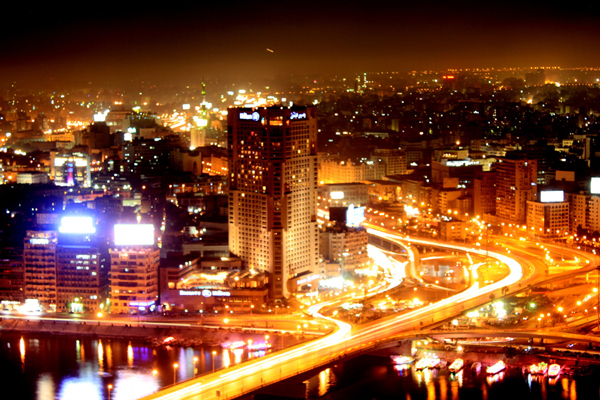 The place is famous for its countless historic buildings, monuments, museums and fine art galleries. Paris will surely leave you spoilt for choice. To make the most of your trip, we have put together the top ten places that you must visit in Paris. The Eiffel Tower is the most imposing monument in Paris. 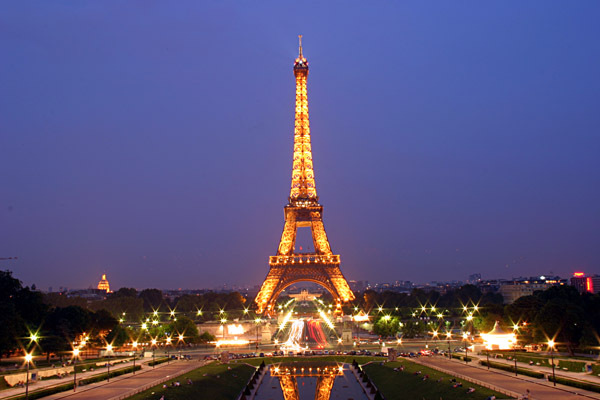 It was built between 1887 and 1889 by the engineer Gustave Eiffel after whom the tower was named. It was originally built to commemorate the centenary of the French Revolution. The Eiffel Tower was the world’s tallest building until it was surpassed by the New York State Empire Building in 1931. You can climb the stairs or use the lift to reach the second floor. The 200000-watt lighting system makes Eiffel Tower one of the most spectacular nighttime sights in Paris. The towel sparkles for 5 minutes every hour from evening until 1 a.m. You can also take a separate lift from the second floor to reach the third level of the tower for some expansive views. There is also a backstage tour available, from where you can obtain the details of the Eiffel Tower. Notre Dame Cathedral, the Gothic cathedral of Paris is one of the most enduring symbols of Paris. The construction of the Cathedral began in 1163, with the first stone laid by Pope Alexander 3. It was dedicated to the Virgin Mary, the original “Lady of Paris”. The Notre Dame Cathedral has undergone numerous refurbishment campaigns. 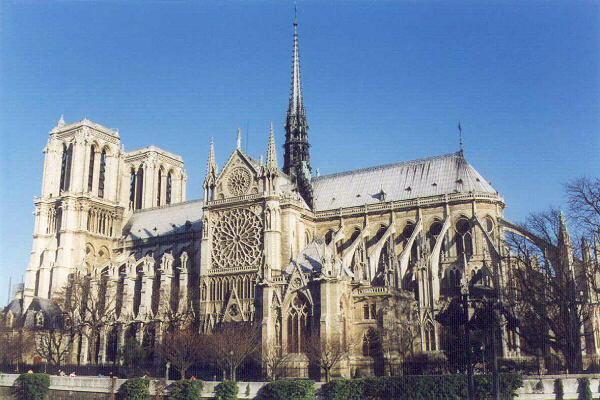 It was also done to rebuild the parts of the cathedral that were destroyed during the French Revolution. Some of the attractions of Notre Dame Cathedral are its Gothic architecture, stained glass windows, bells, and portal of the Virgin. To get free tours, visit the Cathedral from Monday to Friday from 2 pm to 3 pm. 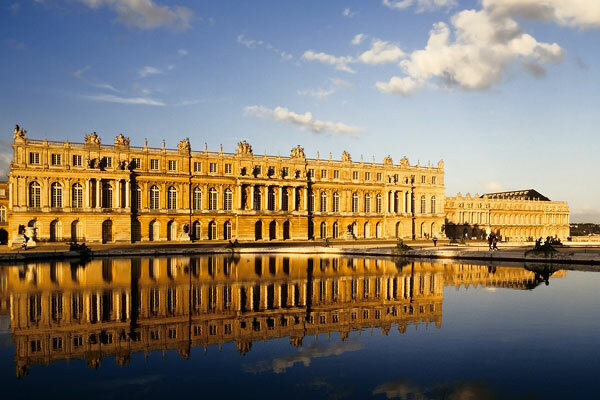 The Palace of Versailles is the symbol of the French supremacy in Europe. It is a huge complex of buildings, gardens and terraces. It has 1252 fireplaces, 2143 windows and 67 staircases. It was originally a hunting lodge of Louis XIII, the France’s king. It was later transformed into a magnificent palace by his son Louis XIV. The gardens of the Palace of Versailles are exceptionally beautiful. It took nearly forty years to complete the garden. You will get audio headsets as guided tours. 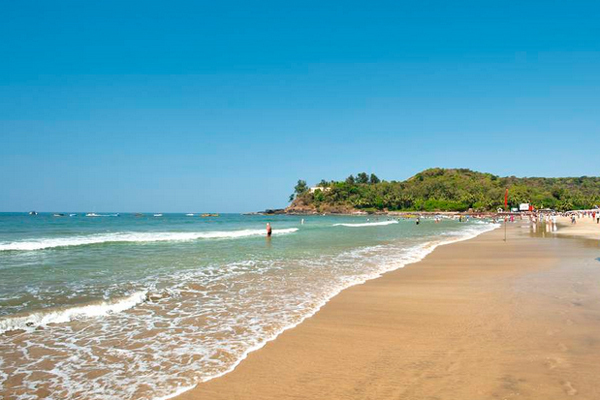 You will surely be captivated by its lavish decoration, exceptional accommodations and golden works of Renaissance art. Make sure you see Marie Antoinette’s estate and The Grande Trianon when visiting the Palace of Versailles. Sainte Chapelle, also called the Holy Chapel, is a gothic church built by Saint Louis in the center of Paris. It is the aesthetic and architectural marvel of Paris. The construction of the Chapelle was carried out for housing the relics of the Passion of Christ. The relics are now housed in the Treasury at the Notre Dame Cathedral. However, this does not mean that there is a dearth of attractions in Sainte Chapelle. 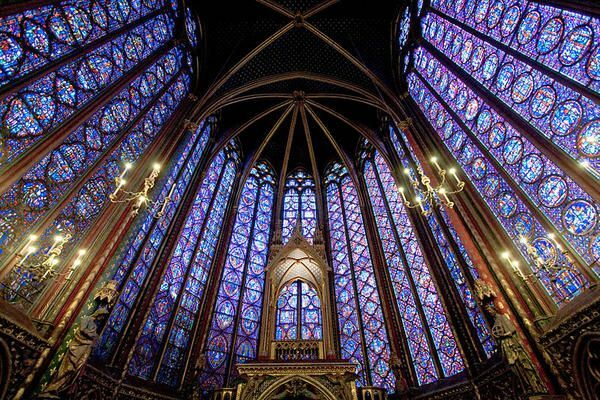 The top attractions of the Sainte Chapelle are the two impressive upper and lower chapels. There are also guides to explain the visitors the significance of the statues and colorful glass stained windows. 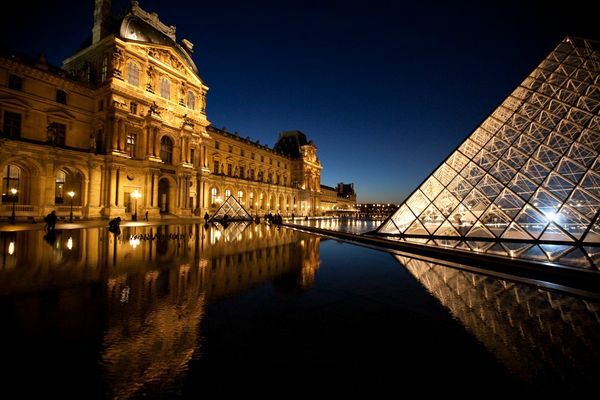 The Louvre Museum is one of the finest and most visited art galleries in the world. It was originally built as a fortress, but was later reconstructed into a Royal Palace. Shortly after, it was renovated as a museum by Napoleon. The museum is a testament to the European art history. It is the home to thousands of modern and classic masterpieces- ranging from enigmatic Egyptian antiquities to the Islamic art. The most important highlights of the place are the classic work of arts. The famous and enigmatic portrait of Mona Lisa is now framed and covered with bulletproof glasses after being stolen in 1911. The Catacombs of Paris are an unusual tourist attraction of the city. The Catacombs of Paris are underground ossuaries. These underground quarries encompass a portion of old mines of Paris. Theycame into being in the 18th century as the burial place of Parisian bones following the overpopulation of Parisian cemeteries. The decision to use these quarries was made when the bones from the Saint-Nicolas-des-Champs cemetery were shifted there. 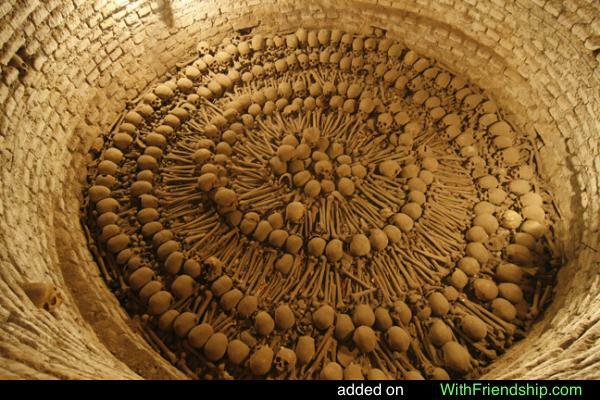 Approximately, over 6 million skeletons lie within the Catacombs of Paris. The Catacombs of Paris are ideal for those people who do not get easily spooked. A tour of this place would take an hour as it involves climbing 83 steps. Is your kid a fan of Mickey and Minnie Mouse? Then you must pay a visit to the Disneyland. Located just 35 minutes from Paris, Disneyland is an entertainment destination in the ‘City of Love’. In fact, Disneyland Paris is one of the most visited tourist attractions in the whole of Europe. It was built by the Walt Disney Company. It is fondly called the little brother to the USA’S Disneyland. 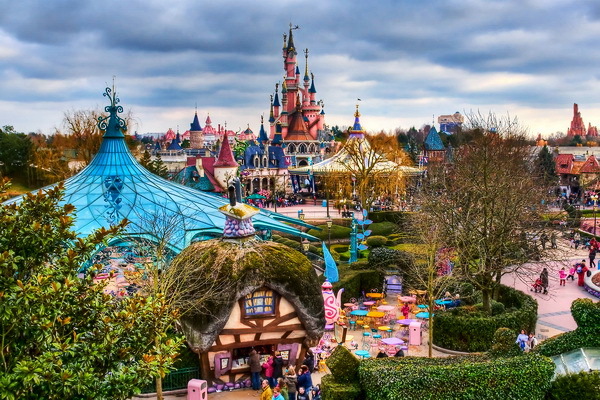 Disneyland Paris is divided into two theme parks- Disneyland with castle and Walt Disney Studios. The entertainment zone boasts of more than 52 attractions on a 55-hectare site. The Arc De Triomphe is a war memorial of Paris. It was built to honor those who fought for France during the Napoleonic wars. The best day to visit the Arc de Triomphe is on the 2nd of December. It was the day when Napoleon won the Battle of Austerlitz in 1805. The majestic sun creates a spectacular halo around the building, making a wonderful sight. Its pillars are adorned with impressive sculptures along with the names of 558 generals. The greatest victories are engraved on the top of the arc. 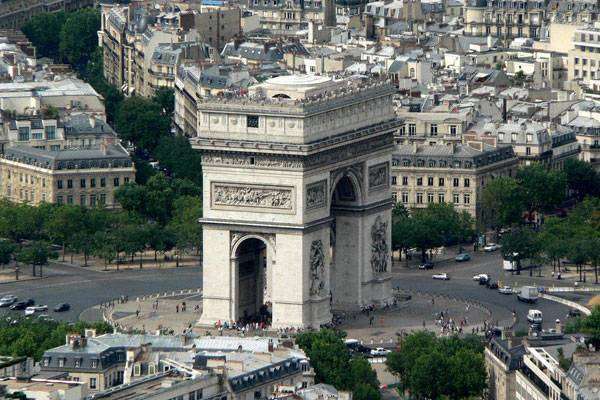 Make sure you climb the top of the Arc de Triomphe to get a sublime view of Paris. To the east lies is the magnificent Champs Elysees and to the west is the glorious Grande Arche of La Defense. 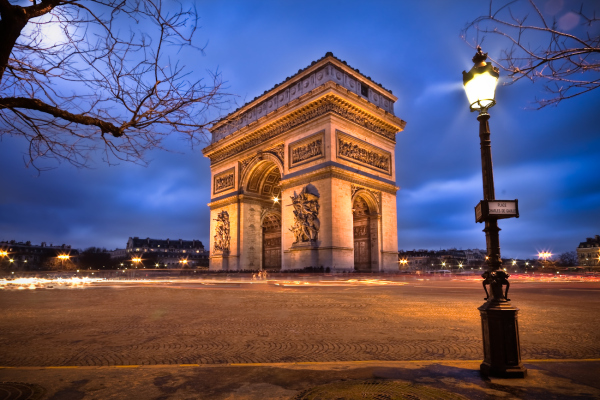 You must visit these two places while visiting the Arc de Triomphe. 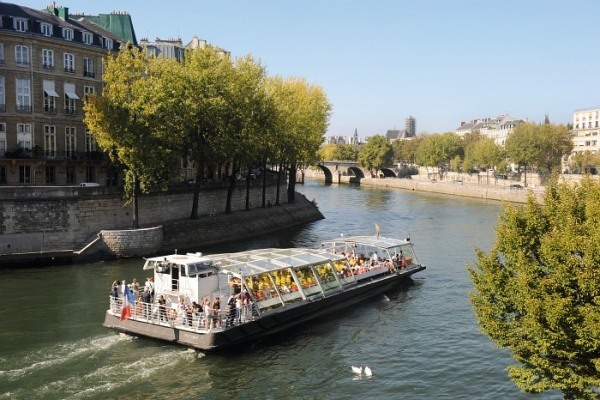 Explore the best of the ‘City of Lights’ by boarding a cruise on the Seine. The glass boat is perfectly designed for exploring and admiring the treasure of the Capital of France. The cruise departs from the Eiffel Tower. You will get a panoramic view of all the major attraction of Paris- Pont Alexander III, Eiffel Tower, Notre Dame and many more. You can also go on a dinner date with your beloved on the Seine Cruise. The cruise departs every 30 minutes from April to September and every hour from October to March. The tour lasts for about an hour. 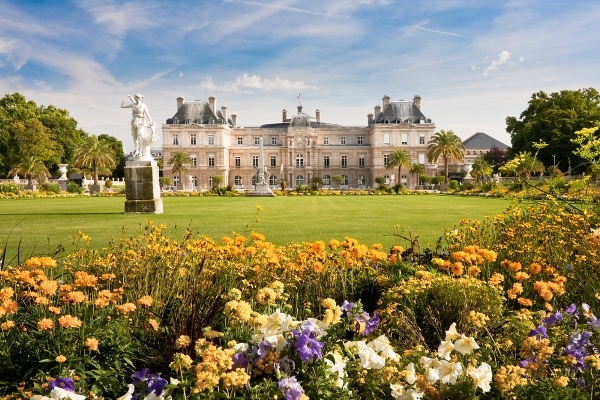 The Luxemburg Park, locally known as the Jardin du Luxembourg is the garden owned by the French Senate. It was initially created by the widow of Henry IV of France for a new residence- The Luxembourg Palace. The park spread across 23 hectares, is famed for its flowerbeds, tree lined promenades, lawns, the model sailboats and the famous Medici Fountain. You will also find orchards with several varieties of apples. There are around 106 statues, including a bronze replica of the Statue of Liberty. The Luxemburg Park also hosts sports activities including the championship of France of the tennis court. Hope you liked our compilation of the top ten places to visit in Paris. Can you suggest some cool places to visit in Paris? Leave us in the comment below.